Will the Phase Out of R22 Refrigerant Affect You? If you rely on a heating or cooling system that uses R22 refrigerant, an ozone-depleting substance (ODS), you may be in for a surprise during your next service visit. As of January 1, 2020, production and import of R22 refrigerant will be illegal in the United States. Of course, continued use of your air conditioner (AC) or heat pump system using R22 refrigerant is allowed. However, it does mean that if your AC or heat pump system needs a repair that involves refrigerant, you may have to decide between a hefty refrigerant bill and a system replacement. What Refrigerant Is In My Cooling System? On January 1, 2010, the Environmental Protection Agency (EPA) implemented a ban on the production and import of R22, except for continuing servicing needs of existing equipment.1 The EPA also banned the manufacture and installation of new R22 AC or heat pump systems.2 As a result, manufacturers of AC and heat pump equipment redesigned their systems to accommodate R410A, a chlorine-free refrigerant. If your AC or heat pump was built and installed before January 1, 2010, there’s a good chance that it uses R22 refrigerant. Your equipment may have a label that identifies the type of refrigerant type used, but it’s a good idea to ask your licensed professional AC or heat pump dealer for confirmation. The refrigerant in your AC or heat pump is the fluid that flows inside the coils in your equipment. With the help of your system’s compressor, condenser and evaporator, various pressures are imposed on the refrigerant causing it to transform physically between liquid and gas states. This physical change makes the substance either hot or cold. As its pressure changes, it readily absorbs or gives off heat to the air passing over the coils, changing the temperature of that air. Eventually, this comfortable air makes its way to the rooms in your home. What If My AC or Heat Pump Uses R22? 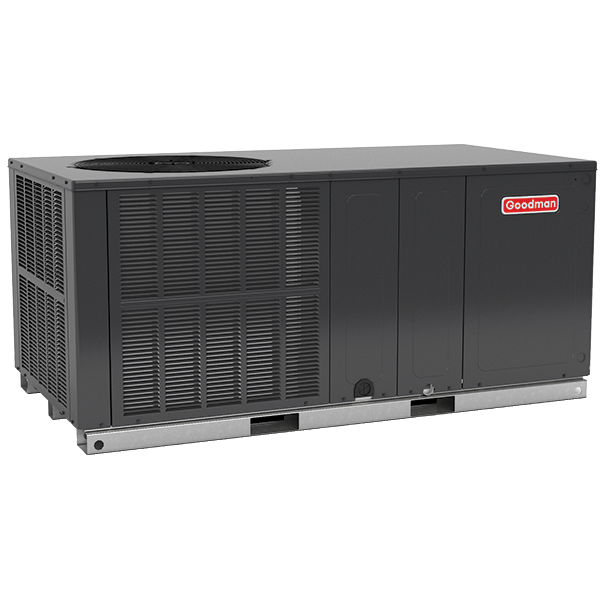 The ban doesn’t require you to replace a functioning, R22 refrigerant AC or heat pump system. However, as the January 1, 2020 ban date approaches, you may need to evaluate your options if your air conditioning or heat pump system fails or requires emergency repairs. So...what are my options? As the supply becomes limited, you may end up paying more for a repair that requires R22 refrigerant than a down payment on a new heat pump or AC system. Just remember that ACs and heat pumps are not designed to consume refrigerant. Refrigerant simply flows through a continuous series of coils. If your technician suspects a leak, they should locate and repair the refrigerant leak instead of simply "topping off" a leaking system. 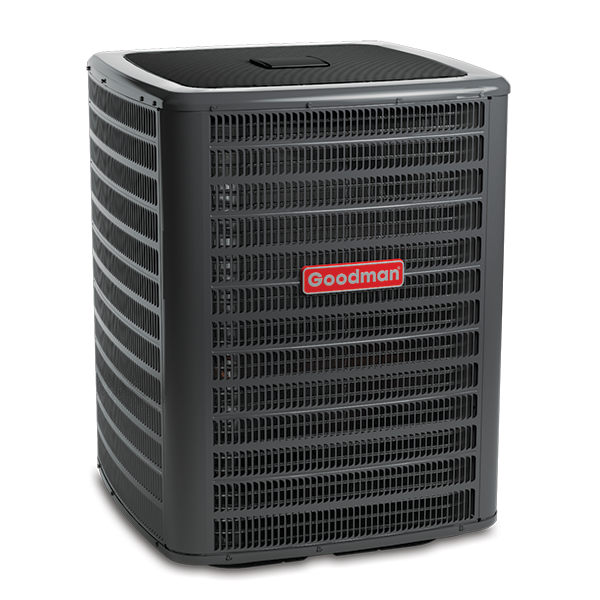 Are you hoping that your AC or heat pump can get through “just one more” season without having to replace it? If this sounds familiar, you may want to consider OPTION 2 instead of putting money into your existing equipment. At some point, you will need to replace your broken AC or heat pump. OPTION 2 allows you to purchase a new heating and cooling system on your schedule, without the urgency of living in a hot or cold house. It also gives you the time to evaluate energy efficiencies, products reviews and potential costs of the latest replacements available. Most likely, there are new features and benefits available today that weren’t available when your current system was installed. If paying for a new system is a concern, many professional AC or heat pump dealers offer affordable financing options with low monthly payments. If you qualify, financing may help you fit a new comfort system into your budget without breaking the bank. Whether you choose OPTION 1 or OPTION 2, you should use the expertise of a licensed AC or heat pump dealer to provide routine maintenance. Professional maintenance helps your heating and cooling system to operate at its designed efficiency level and alerts you to small, fixable issues before they may become expensive problems. A proper retrofit requires extensive experience and expertise. Be aware that if an AC or heat pump dealer performs a faulty retrofit, there is a chance that your system’s warranty may not cover the damages, and you should consult your product manufacturer’s warranty to see if it would remain in effect. Additionally, using any other refrigerant than what is listed on the unit nameplate voids the safety certification of the system. 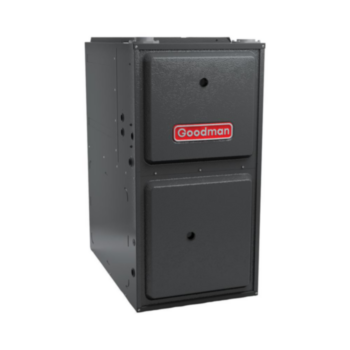 Unfortunately, a bad retrofit and system modification could potentially cost you more than installing a new R410A refrigerant HVAC system.